In February this year, the United Nations declared a famine emergency for the first time since 2011. An estimated 20 million people are in imminent danger of starvation in Yemen, Somalia, South Sudan, and Nigeria, and several nearby regions face widespread hunger as well. The UN has been appealing urgently for funds; notwithstanding support from various governments, they are nowhere near the level of financing needed. This means even those who receive help are seeing cuts in their rations. “Famine emergency” has a technical definition, measured in shares of populations facing starvation and severe malnutrition. But focusing on the technical definition masks the human realities of misery, death, and lifelong effects. With famine comes disease, notably now a devastating cholera epidemic in Yemen. The famine emergencies in all four countries are directly linked to bitter and complex conflicts as well as drought. People are moving in vast numbers in search of food and safety. These crises are not easily solved, something that partly explains the seeming numbness of the response. 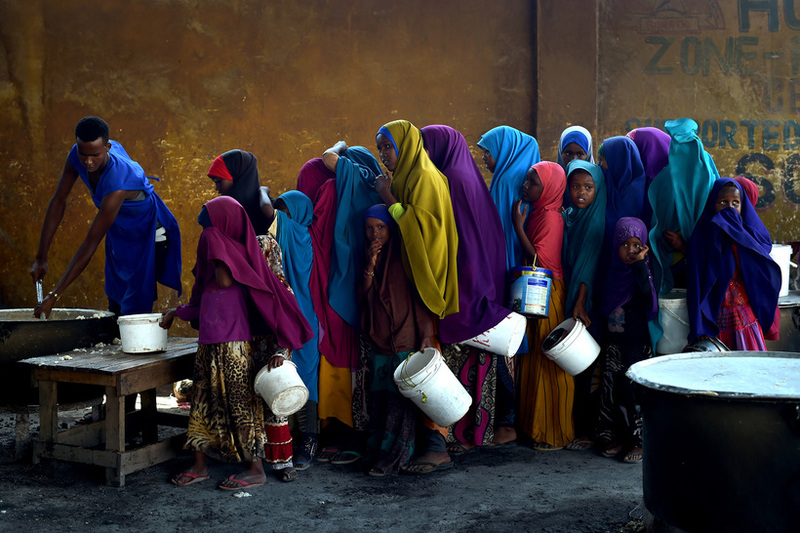 They demand sharp, sustained focus by different actors: political leaders, international organizations like the World Food Programme (WFP), the World Bank, and UNHCR (the refugee organization), bilateral programs like USAID, private organizations like World Relief, Islamic Relief, Save the Children, and Catholic Relief Services, conflict resolution specialists, and private companies. Both muscular political will and public support are vital if this ‘silent tsunami’ of distant suffering is to win the fierce global competition for priority. The suffering is real and at a scale difficult to imagine, but because it is prolonged, dispersed over large and dangerous areas, and far from capitals, it is too easily forgotten. The horrific short and the longer term danger of these crises demandthey have top priority. Among those who can and must respond are religious bodies. They share deeply held, ancient calls for compassion and action. Feeding hungry people is at the heart of what faith demands. When world leaders met first at the G7 meeting in Sicily and then the G20 in Hamburg, there were calls to action on the famine emergencies from groups where religious voices were prominent, but the fog of priority agendas prevented this topic from receiving the attention it deserved. Pope Francis has called repeatedly for action and has mobilized significant resources. Sadly security concerns forced the Vatican to postpone the Pope’s planned visit to South Sudan this year. 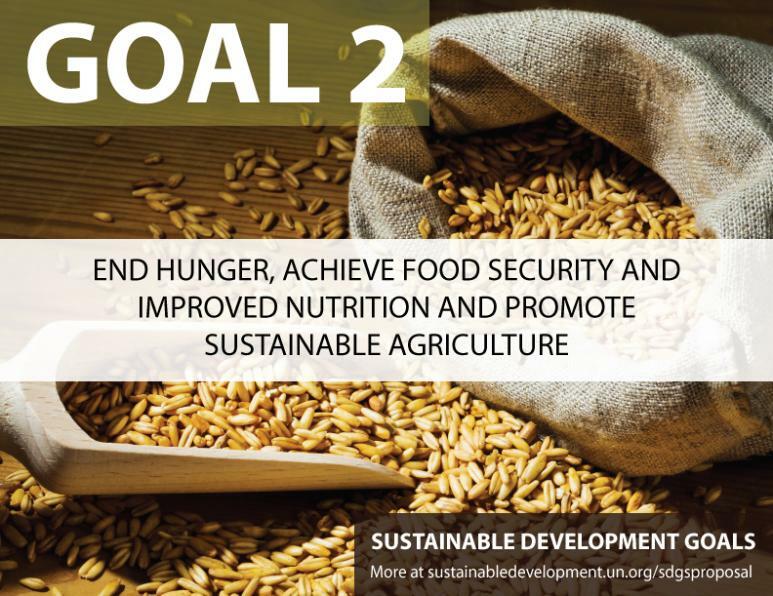 More broadly, religious communities are moving towards more concerted action on the globally agreed second Sustainable Development Goal (SDG 2), which calls for achieving Zero Hunger by 2030. Religious leaders across traditions along with the world’s leading interreligious and ecumenical organizations offer a powerful combination of daily action and advocacy. Organizations like Caritas Internationalis, World Vision, Islamic Relief Worldwide, the Adventist Development and Relief Agency, and Tzu Chi provide food relief and support food security policies including nutrition and smallholder farmers programs. Bread for the World, a U.S. faith-inspired coalition, is a powerful advocate for action against hunger. The case to involve religious communities in national and international responses to the famine emergency and the Zero Hunger challenge is compelling. Interfaith action on SDG 2, highlighted as part of the global agenda, can save lives, help revive a shared sense of common values, and speed progress towards Zero Hunger. This article was originally published on July 22, 2017 in HuffPost.